The ongoing project investigates formwork prototypes made of hard and soft materials in search of more responsiveness with the liquid concrete. 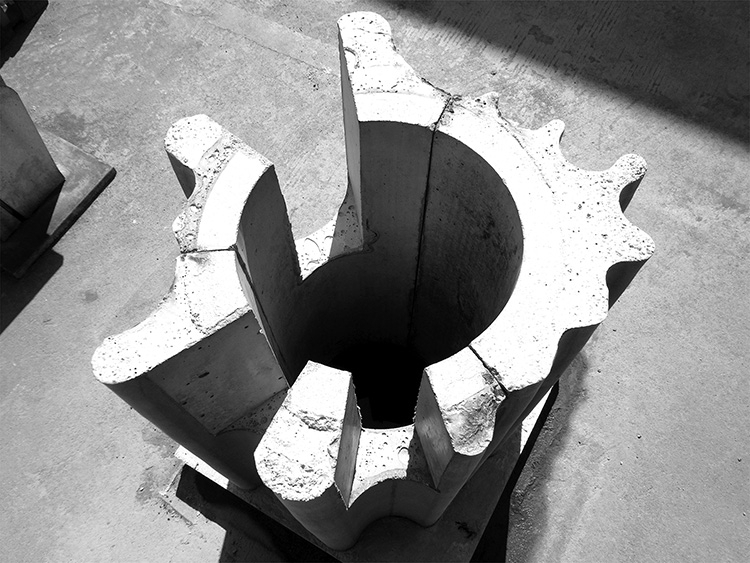 The design research is conducted in a precast factory in Dong Guan, China. Strategies of mass-customization at the chain of industrial production are concurrently tested.